The land areas and almost devoid of birds now with the exception of the local resident breeders. As a result most of the action during birding takes place on the percolation and settling ponds. 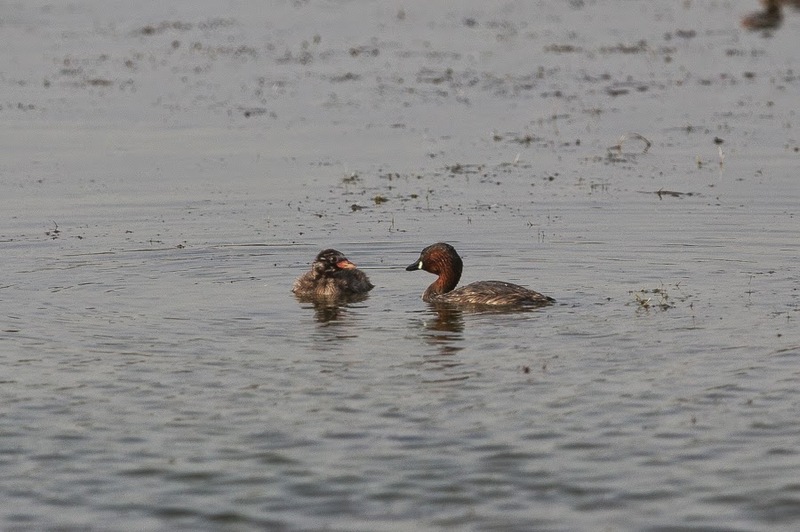 Here there are lots of Little Grebes with young and Common Moorhen and Eurasian Coot with chicks as well. 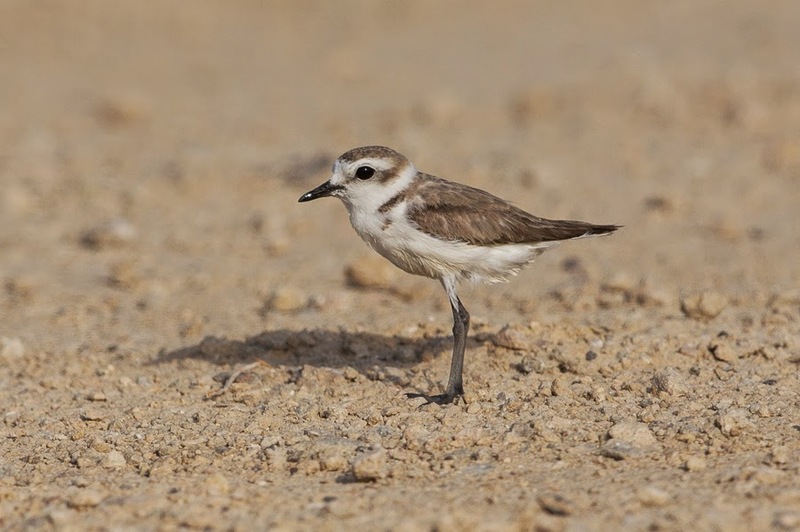 Waders are beginning to increase with plenty of Black-winged Stilts, Kentish Plovers and a few Little Ringed Plovers all of which have probably bred nearby. 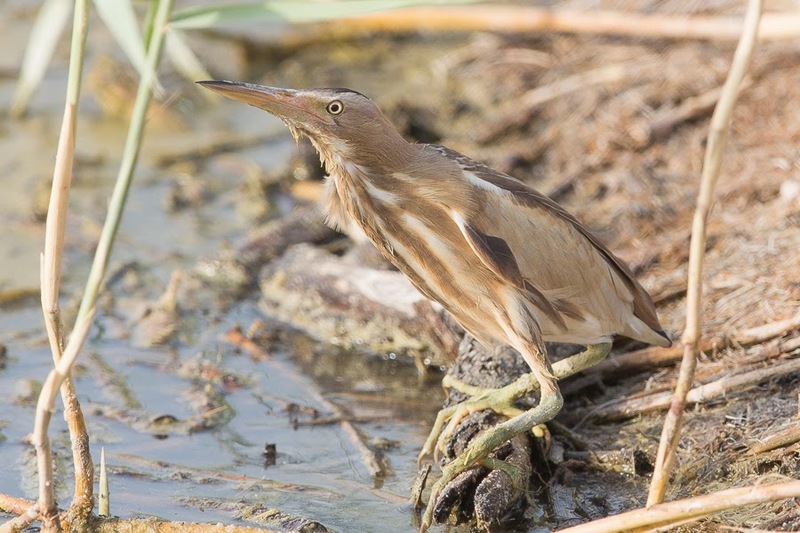 The best birds seen on the percolation pond have been a pair of Little Bitterns and fortunately their favoured fishing spot is close to the main track and allows good and close observation. There is a chance the Little Bitterns have bred this year but I have seen no sign of any juveniles yet.